The Ghana Highway Authority (GHA) raked in GH¢1.8 million in revenue last year from 36 toll booths constructed on some highways across the country. In 2017, GHA recorded GH¢1.79 million, representing a 4.3 per cent increase. 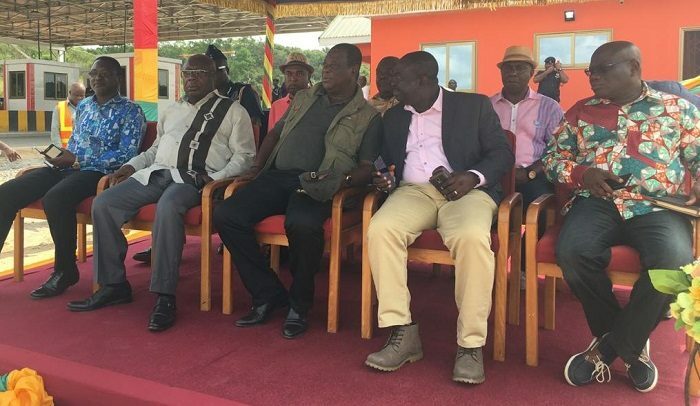 The minister indicated that the GH¢2.2 million facility, dubbed ‘Badukrom Plaza’ was constructed by the Bridge and Maintenance Unit of the Ghana Highway Authority. He was hopeful this year’s revenue target of GH¢1.9 million from the toll booths would be met to assist in the construction and rehabilitation of roads.